“We think that FM is still a very useful and very important medium, and it deserves a fresh look as to how it works … and how will it interact with … these more recent technologies,” said Professor Christopher Csíkszentmihályi, who is leading a project called Grassroot Wavelengths to create a network of community owned and operated radio. “While it may be relatively old technology now, it is still very relevant in many parts of the world,” he said. 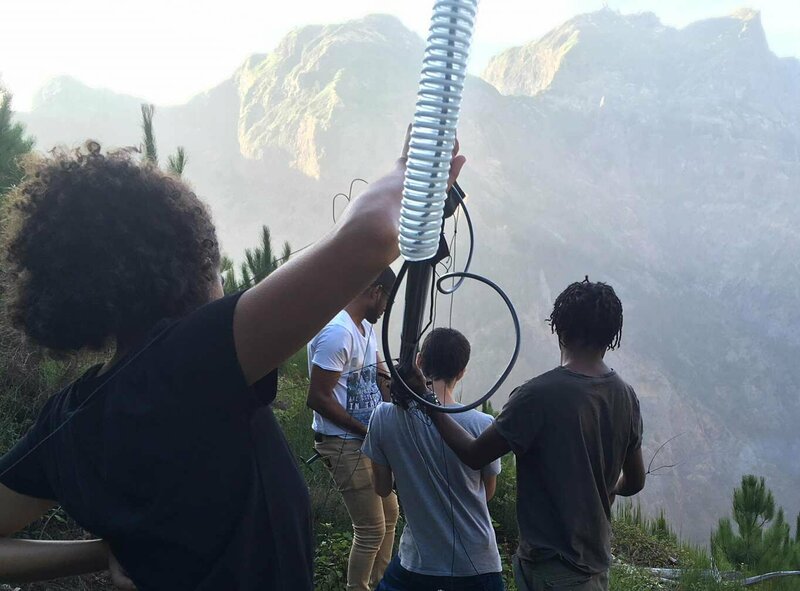 “What differentiates these stations from a lot of community radio stations is that they are very highly networked, so they are all going off a strong connection to the internet and mobile telephony,” said Prof. Csíkszentmihályi, who is based at the Madeira Interactive Technologies Institute (M-ITI) in Portugal. “Communally owned and operated networks and services can promote resilience, as well as support sustainability, self-determination and social integration,” he said. Prof. Lo Cigno says this can help maintain values such as net neutrality – the principle that all data on the internet is treated equally. “The key point is recognising that the global communications today are not a perfect, democratic place,” said Prof. Lo Cigno. “In contrast, community infrastructure can protect network neutrality, so access is equitable and not tilted in favour of the wealthy and powerful,” he added. “Sometimes the community network disappears as a result, and in a way this is a success, because the community network has forced the incumbent to recognise there is a market,” he said. “Part of the societal impact is to show a different way of imagining global communications, with people at the centre of communication, rather than people as customers of a communication service,” Lo Cigno said.